css | Silence, on veille ! css – Silence, on veille ! Pure CSS GUI icons (experimental) – Nicolas Gallagher – Blog & Ephemera. 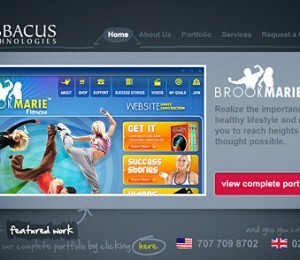 50 Free CSS/XHTML Templates – Noupe Design Blog. 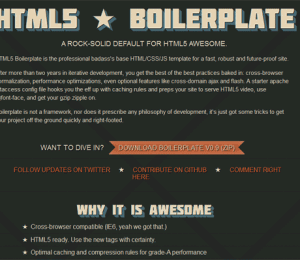 HTML5 Boilerplate, un template puissant et complet – Alsacréations. 10 jQuery Slider Techniques and Plugins | Tutorials. Website Navigation Menu Toolbox – Web Design Blog – DesignM.ag. 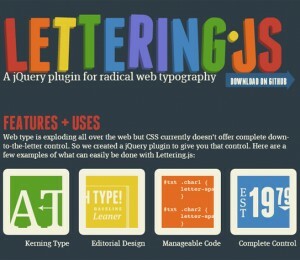 Best jQuery Plugins & Tutorials for Drop Down Multi Level Menu | Web Design Soul. 10 sites developers should have in their bookmarks. 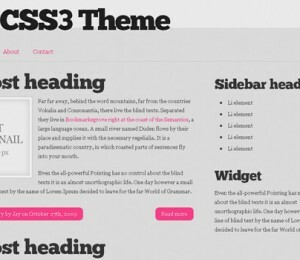 30 Gorgeous and Versatile CSS Menus | Design Shack.